Want to plan the best holiday this year but not entirely sure where to go? Insuremyholiday.ie has made a list of the Best Destinations for Holiday Makers in 2019. While the Bahamas sounds beautiful, will it be more breathtaking than the Maldives? The kids have always wanted to visit Disney World, but will there be enough for you to do? The options are endless, and while we can’t choose your destination for you, we might help make your decision that little bit easier. Continue reading to find out what destinations are on trend in 2019. There’s nothing like a sun holiday, a week or two weeks is never enough, but it is certainly worth planning ahead for. Whether you love lounging by the pool or are an instinctive beach babe, sun holiday options are limitless, and can be bought quite cheaply too! You can’t go wrong with a trip to sunny Spain. There’s nothing wrong with sticking to what you know. Irish people love the sunshine and beautiful beaches. 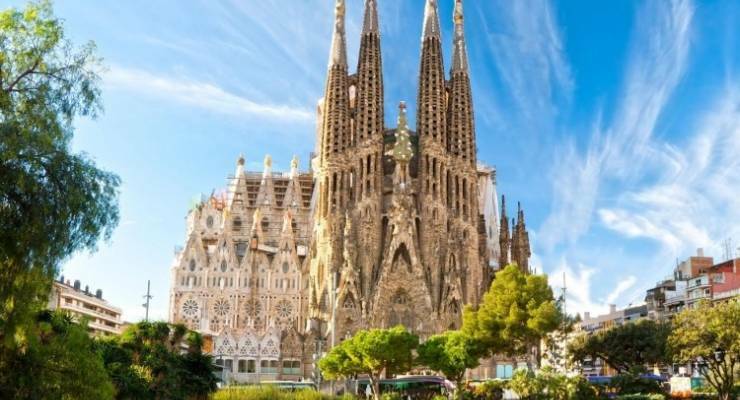 Whether you want to experience the bold and brilliant Barcelona, magnificent Madrid, or coastal areas like the Costa del Sol and Costa Brava you are guaranteed to find your perfect destination inside the Spanish parameters. Portugal is another firm favourite among the Irish. With soaring temperatures and a laid-back atmosphere, it is an ideal place to relax. It’s not necessarily a party destination, making it more suitable for family holidays. Enjoy the alluring Algarve, take a quick city break to Portugal’s capital, Lisbon or visit other attractive destinations such as Porto. Portugal is also gaining popularity as a great golfing trip destination. 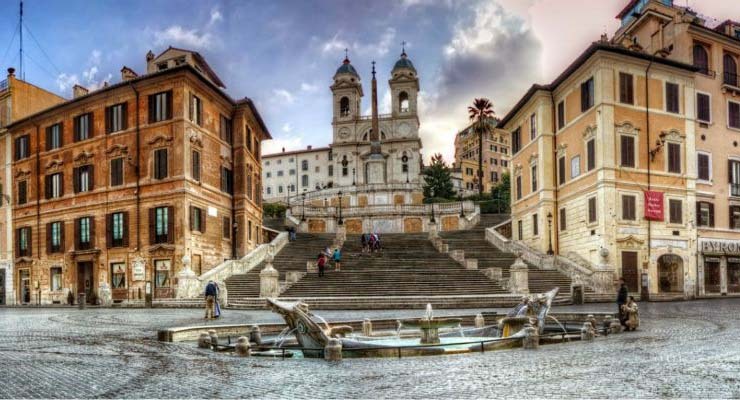 Each year, more and more people are choosing Italy as their annual trip away. Italy offers so much versatility, not to mention – food! Sail down the streets of Venice; immerse yourself in Rome’s ancient architecture or visit the wonderful Tuscan countryside. Another increasingly holiday destination is Greece. Greece offers great value for money, and is a wonderful place to visit if you are looking for a mystically cultural experience. 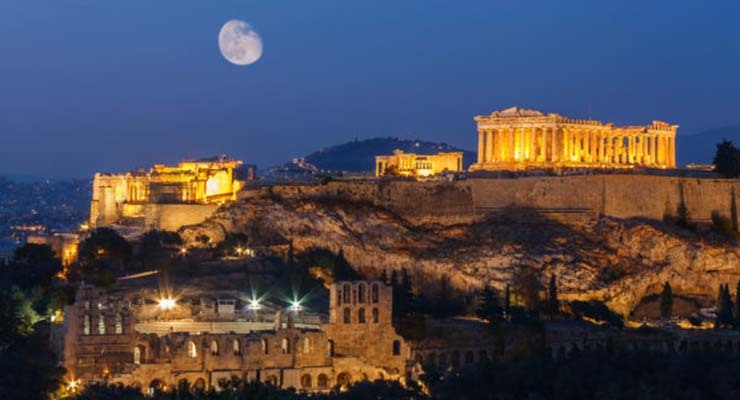 Whether you want to marvel at the architecture in Santorini, visit the historical Place of Malia or explore the ancient ruins of the Delphi; Greece is the perfect trip for those who enjoy art, history, archaeology and philosophy. Turkey is another great value holiday destination. If you are interested in history and culture, you won’t be disappointed. Take an exotic trip to Pamukkale or wander through the streets of Istanbul. 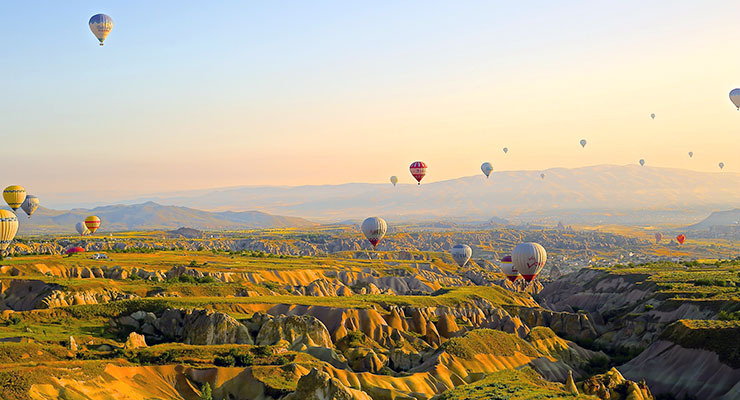 Read our insider tips on what to see and do when you get to Turkey! France also offers a lot enjoyment. Driving destinations like Brittany and Normandy are extremely popular and accessible thanks to the ferry links with Ireland. 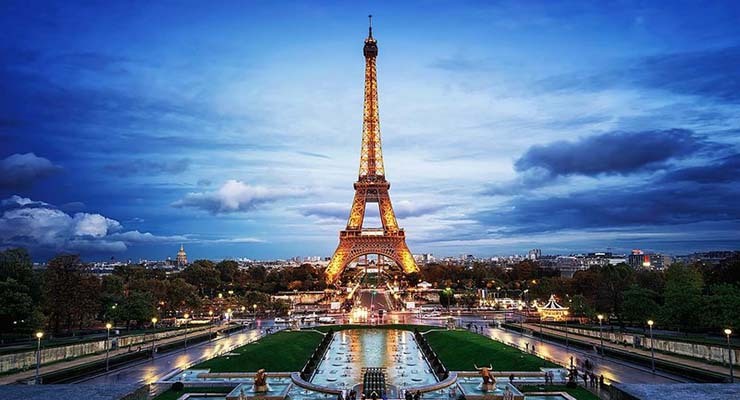 Romantic Paris is also a very popular destination for city breaks. Looking to venture outside of Europe for the trip of a life time? Instagram has heavily influenced current travel destination trends. Due to the rise in travel bloggers, more and more people are inspired to visit places that require long haul flights to get to their dream destinations. The USA is always a popular destination among Irish folk. With flights at an all-time low, travelling to the US is more affordable now than ever before. We could spend hours listing all the amazing sights to see in the US. If it’s somewhere you’re interested in visiting this year, read our blog on Why the USA still ranks highly with Irish holidaymakers. The Maldives has many luxury resorts to choose from across hundreds of beautiful coral islands, and you’re guaranteed year-round sunshine. Enjoy stunning blue seas, world-class snorkelling & diving, and cuisine based largely on Indian flavours. 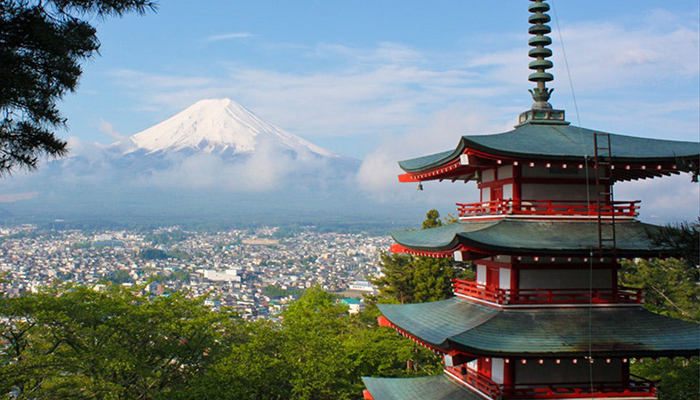 With the Rugby World Cup being held in Japan this year, there is a definite rise in its popularity as a tourist destination for Irish people. There is infinite exploration opportunity in Japan such as experiencing the Otaku culture in Akihabara (Tokyo), indulge yourself in the delicious food of Dotonbori (Osaka), or immerse yourself in the enchanting cherry blossoms of Hanami. 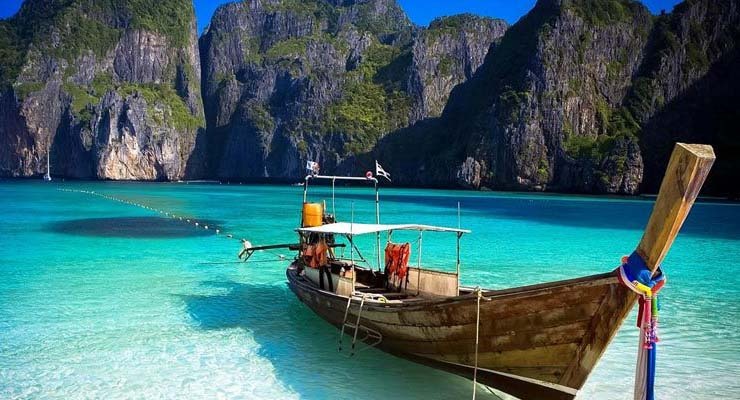 Thailand is almost a cliché on the backpacker trail, but it’s a great destination for other travelers too. From the hustle and bustle of Bangkok, to the beautiful beaches of the south and the rural heritage of the north, this wonderful country never fails to deliver. The people are welcoming and friendly… and you’d be surprised just how far your money goes! 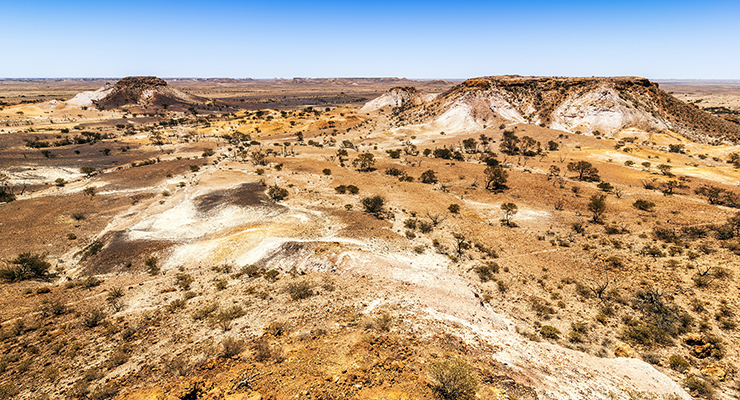 The Irish have always had an affinity with the land Down Under, and despite the distance, many thousand make the trip each year. We’ve never heard of anybody saying they didn’t enjoy their time there. It’s just a pity it’s so far away! 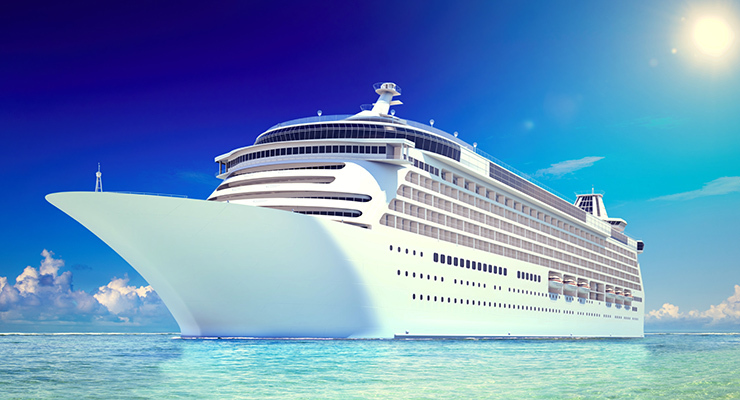 The 2019 Holiday World Show saw a massive upward trend in demand for cruise holidays. Is there anything more relaxing than a cruise? The stigma attached to cruises being primarily for OAP’s has long passed with some cruise catering specifically for the younger traveler. Interested? Read our blog on the Best Cruise Destinations 2019. 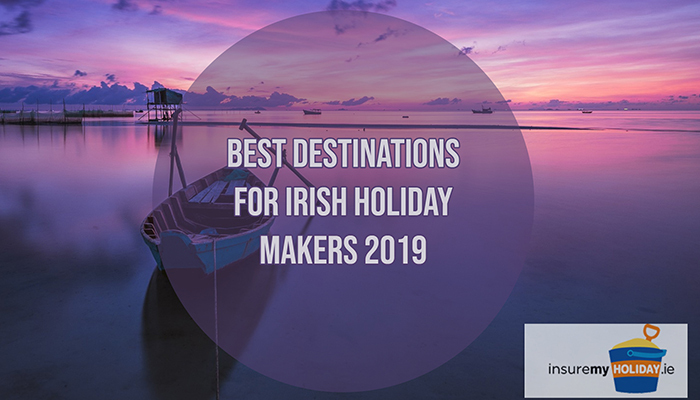 We hope our suggestions for best destinations for Irish Holiday Makers in 2019 was useful to you, and that you might get to enjoy a trip of a lifetime with your loved ones. Remember though, that no matter where you go, it’s always wise to take out travel insurance when you book. There’s a massive benefit to arranging your travel insurance early. It’s that you are then immediately covered for ‘cancellation of travel’, should something happen to disrupt your plans. For example, book a trip to one of these romantic destinations for Valentine’s Day, and take out your travel insurance today, and you’ll be covered if something happens next week that means you can’t go. But decide you won’t take out travel insurance until just before you, and you’ll lose everything if that same thing happens next week. With our rates being so low, and our cover being so great, there’s no reason to delay. Our single trip travel insurance starts from just €1.80 per day, and annual multi-trip travel insurance starts at €37.60.